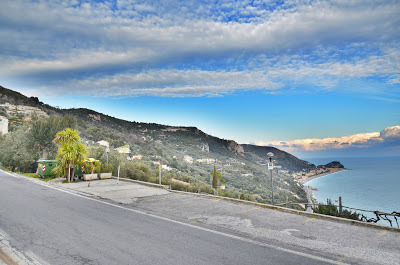 Veloce ® cycling and bike rental company : High end road bike and mtb for rent in Finale Ligure on Italian riviera. Beautiful cycling hilly routes. 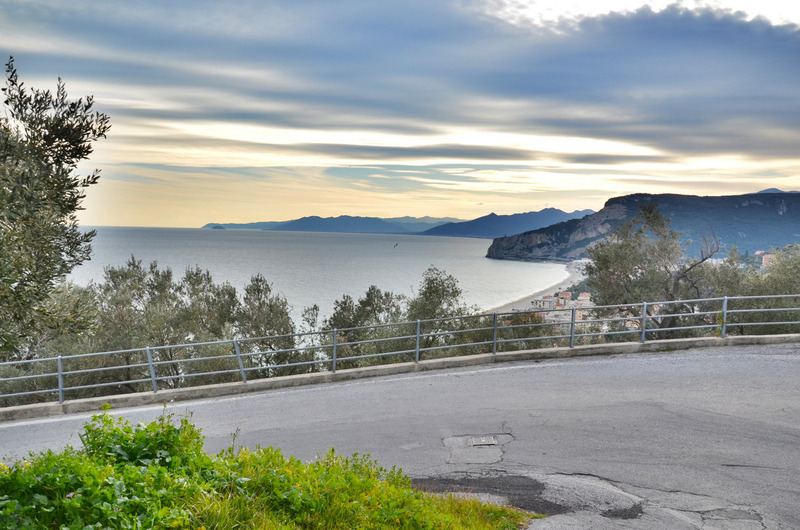 High end road bike and mtb for rent in Finale Ligure on Italian riviera. 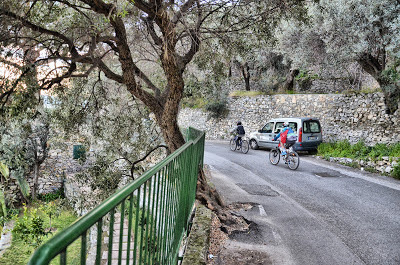 Beautiful cycling hilly routes. 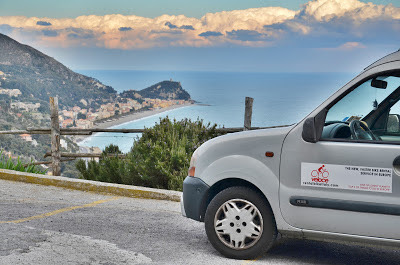 We want share with our readers our pick up delivery experience arranged yesterday in Finale Ligure. Our customer from Canada rent Bianchi road bike from our company. 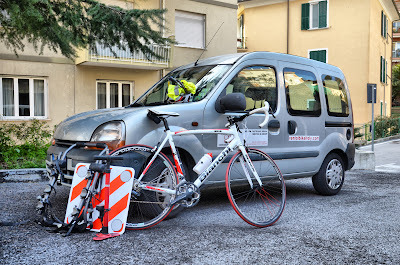 His friend travelled with his own bike. 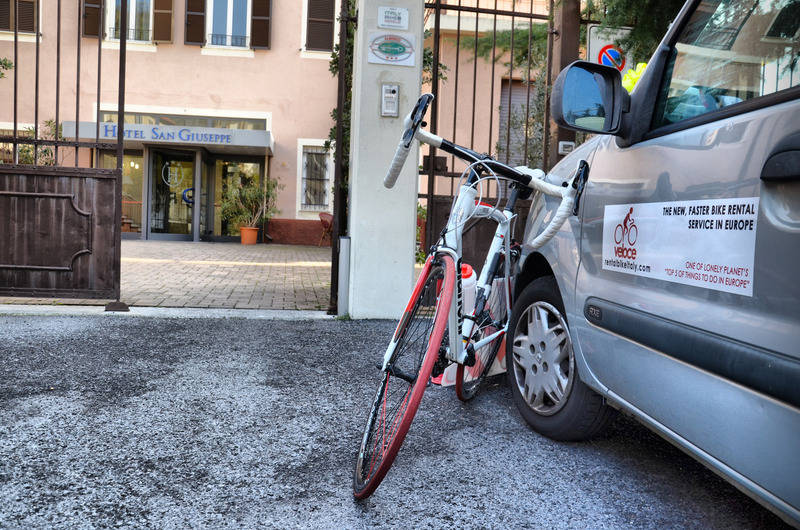 The airline make error in transfer his friend bike and lost whole afternoon. 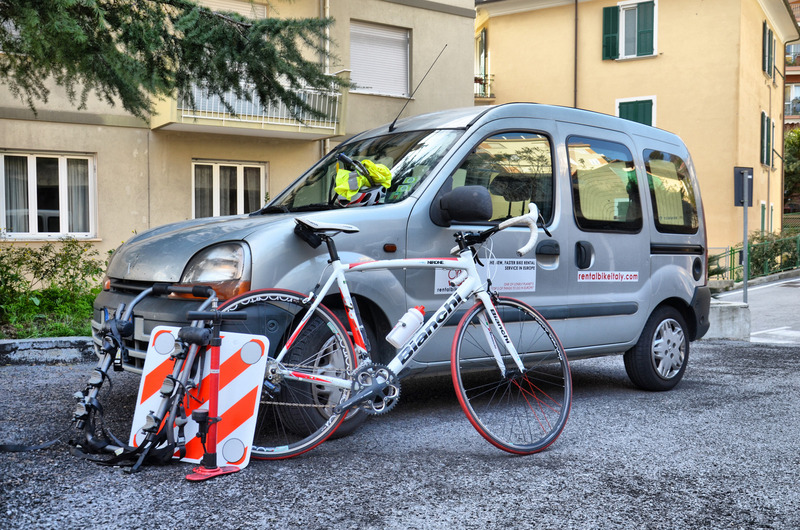 We delivered bike and accessories in time, including universal car rack and floor pump. Our customer is travelling to Tuscany where we will collect our bike and accessories at their accommodation on the Tuscan coast. 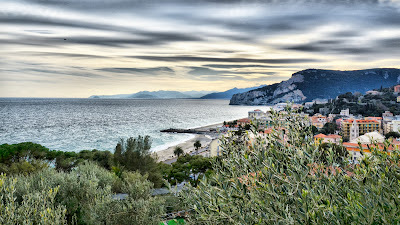 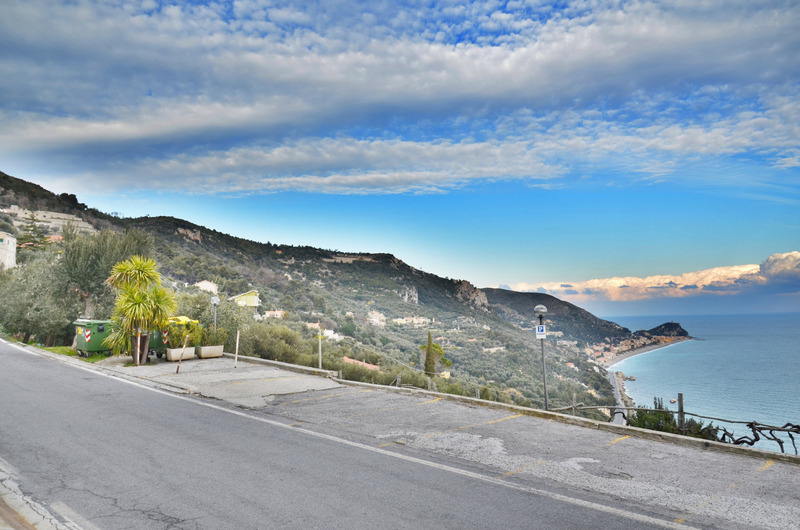 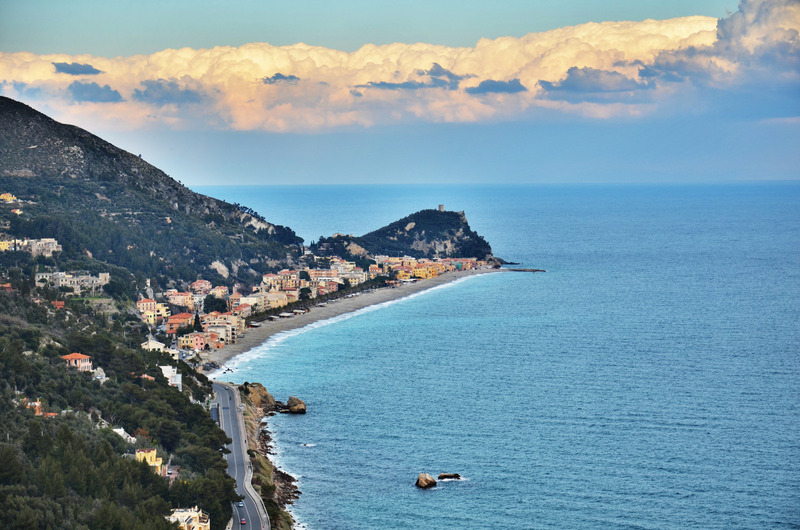 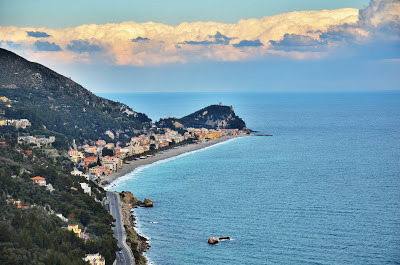 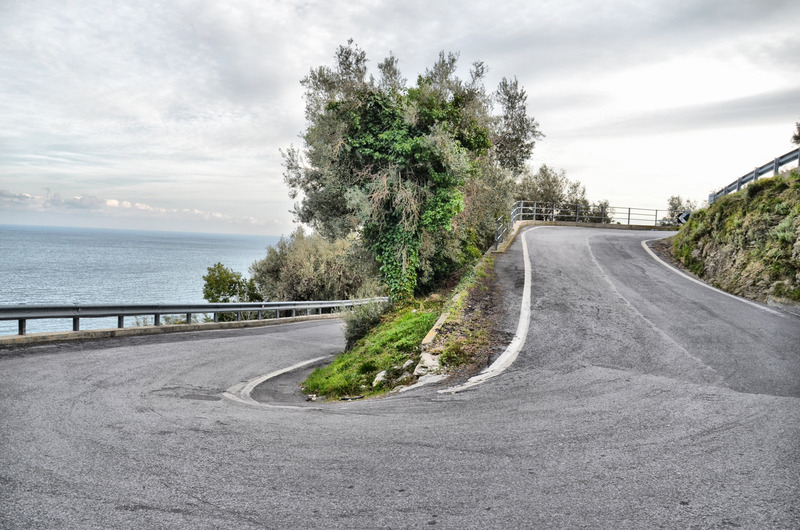 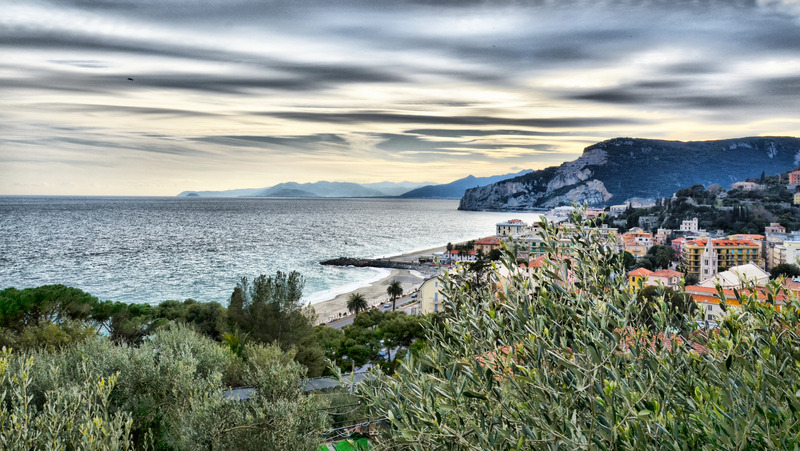 In this photos, panoramic view of Finale Ligure from the hilly roads.